Arunabh Sinha, Founder, UClean tells to the top 10 reasons to Buy A Franchise. Read. While there are numerous reasons why investing in a franchise is a wise option, Arunabh Sinha gives his top 10. To err is human, to franchise is divine: Starting a business on your own is akin to entering uncharted waters which is fraught with danger and risks. There is a huge scope for committing mistakes and errors, some of which could even prove to be fatal to the business. Franchising is the concept where you invest in a brand which is already tried and tested. The brand owners have already committed their own share of errors, learnt from them and perfected the formula. 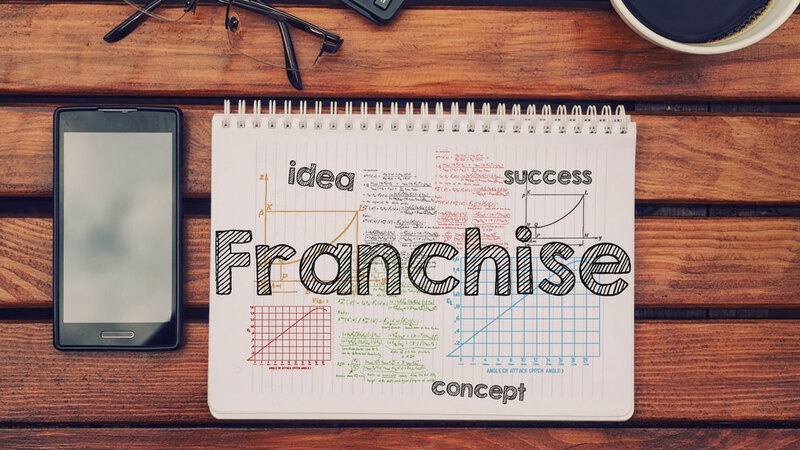 As a franchise, you are only required to implement this formula which significantly reduces the possibility of committing errors and incurring the associated losses. BYOB (Be Your Own Boss): Franchising provides you with the opportunity of owning your own business and working towards making it profitable and sustainable. You do not have a reporting manager or a boss. Instead, you have a mentor and guide in the form of your Franchisor who is equally committed to making your business successful. Replicating a successful formula is easy said, easier done: This is one business where ‘One shoe almost fits all’. The best global franchise systems (McDonald's, Subway, Re/Max etc.) pride themselves on having a formula which is region, sector, and timing agnostic. Hence, as an investor, if you believe in the franchise system you are investing in and fully abide by the systems and processes, you are almost guaranteed success. Optimal sharing of resources: Franchising allows franchises to help each other in terms of crisis by sharing infrastructure and resources. At UClean, we have a significant number of stores across cities like Delhi NCR, Pune, Bengaluru, and Kolkata. If any given store is facing downtime due to machinery breakdown, the store immediately transfers the load to the nearest store which has some spare capacity and ensures the clothes are processed on time. This enables the store to main consistently high Customer Delight Index. Sharing is growing: While franchising is all about following well-established systems and processes, businesses always throw up unique situations for individual franchises. How they cope with these situations and navigate around them serves as a learning for all other franchises. Marketing activities benefit all: Any large level marketing that happens at a city or country level benefits all franchises in the system. When McDonalds or Dominos give out an advertisement on national television, it automatically leads to increased footfall and increases sales across all stores in India.